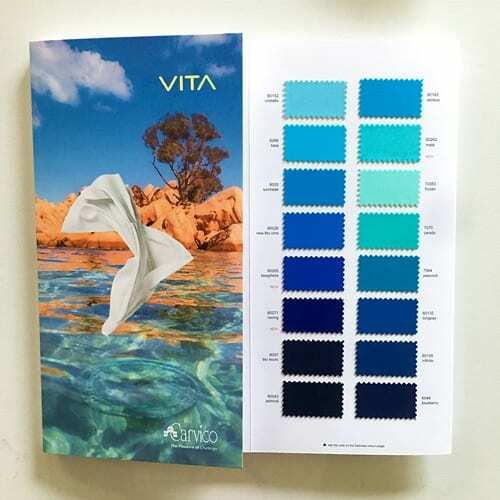 Carvico VITA – a revolutionary, Econyl recycled fabric, engineered to be ultra chlorine and sunblock/oil resistant and to provide UV protection. Carvico’s premier Econyl Recycled Nylon Yarn combined with VITA’s soft hand and 4-way stretch means it feels as good as it performs. 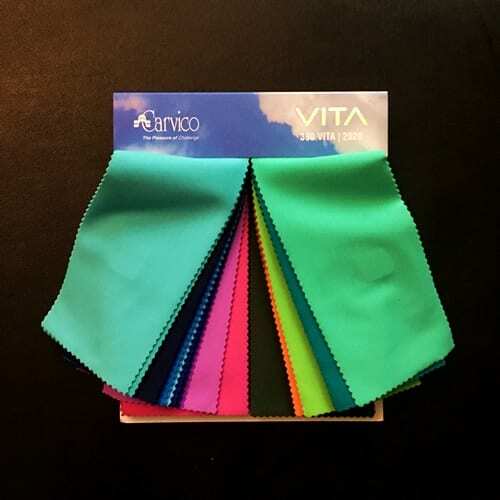 VITA features recycled yarn, muscle control, shape retention, UV Protection and more! 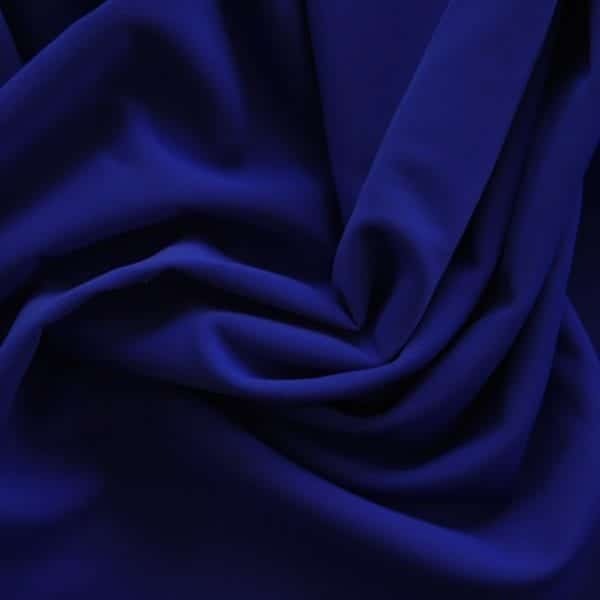 It’s a fabric choice you can feel good about. 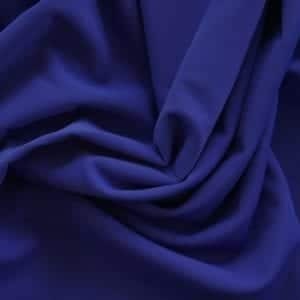 We stock a variety of VITA colors, available at no minimum and can special order other available colors at a 1 roll/76 yard minimum. 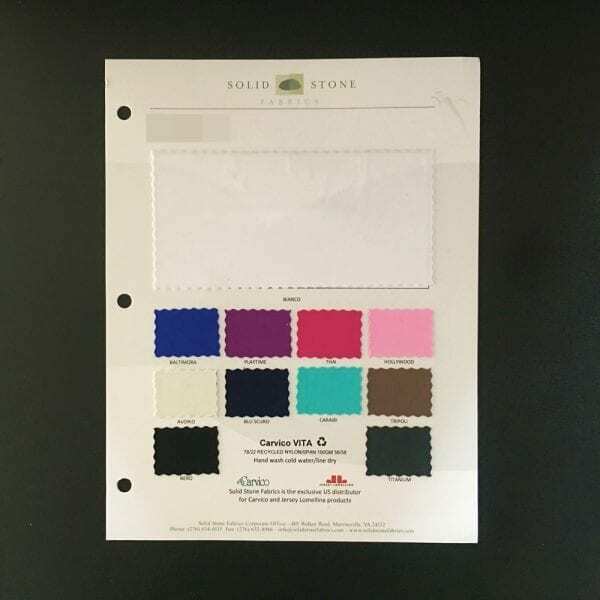 Please direct any inquiries to fabricsales@solidstonefabrics.com. 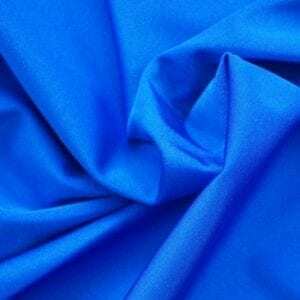 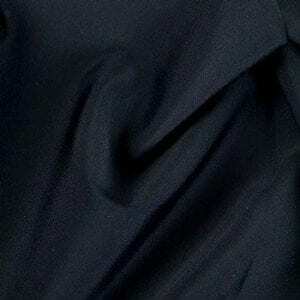 VITA Navy Blue Econyl Recycled Fabric is perfect for both fashion and competition swimwear, athletic apparel and fashion apparel.